Transport Data Systems has released it new ArmGard Bus Stop Arm violation enforcement system. ArmGard is a total solution for the enforcement of the bus stop arm law. 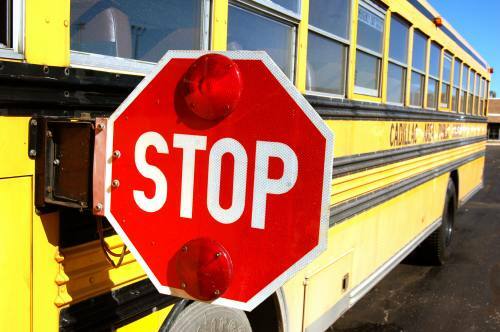 The system monitors the flow of traffic past a school bus when the stop arm is extended. Violators are determined from the license plate of the offending vehicle. This enables local law enforcement agencies to prosecute these offenders. The TDS system is also capable of including cameras to allow school officials to view activities on a given bus on a real time basis. A back office suite of software provides the ability to process violations and assist the agency in collection of fines. The system should pay for itself within one year.